If your passion is scuba diving, this is the tour for you! 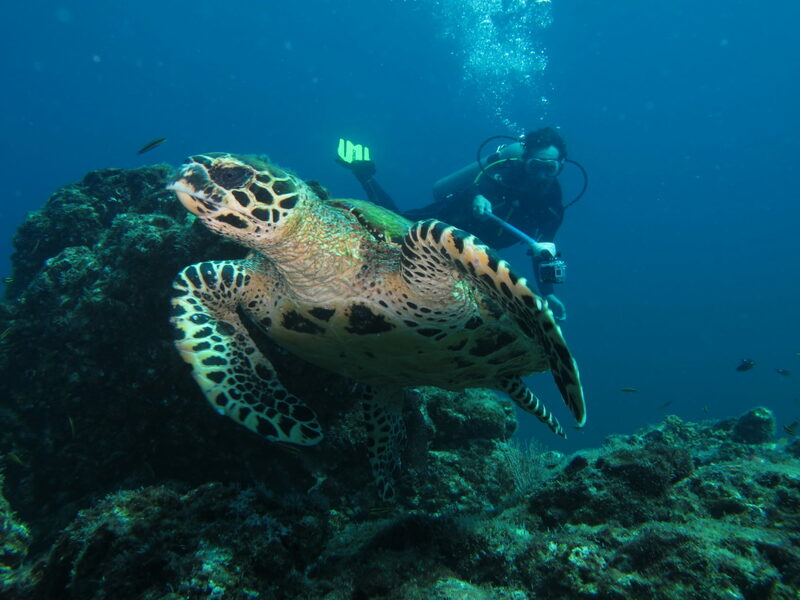 During 10 days you will visit Costa Rica and its main scuba diving spots in the North and South Pacific. 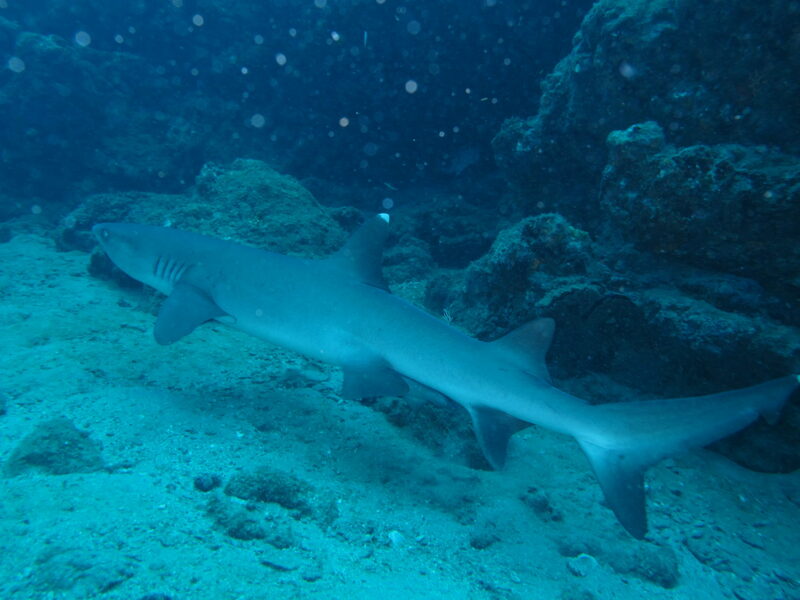 You will swim with sharks, turtles, rays and many tropical fish in your dives to Isla Murciélago, Islas Catalinas or Isla del Caño! Whether your are PADI certified or any other international scuba diving certification, you can join our group to explore the underwater of Costa Rica! Pacific beaches, lowlands and valleys, waterfalls, flora and fauna of the different ecosystems, land and marine: Rain Forest, Dry Forest & Coastal Vegetation, and of course all the natural beauty, and the friendship of some peace loving people that Costa Rica has to offer …COSTA RICA, NO ARTIFICIAL INGREDIENTS !!! You’ll have an early start in order to visit Poás Volcano National Park, an enormous active crater with a sulfur lake and fumaroles, considered as one of the biggest and most enchanting craters of the world. Poás has breath taking views over the Central Valley, and its beautiful craters are all surrounded by Tropical Cloud Forest vegetation. Due to volcanic activity, this park might be closed for your safety. Catalinas Islands is a set of volcanic rock formation along with almost 30 other great dive spots near it. It provides home to a large variety of underwater species like Giant Manta Rays, Bat Rays, Bull’s-eye Stingrays as well as barracudas, white tip and tiger sharks, moray eels and sea turtles! Your dive master will introduce you to the South Pacific Ocean, its current status and some of the environmental issues it faces today. 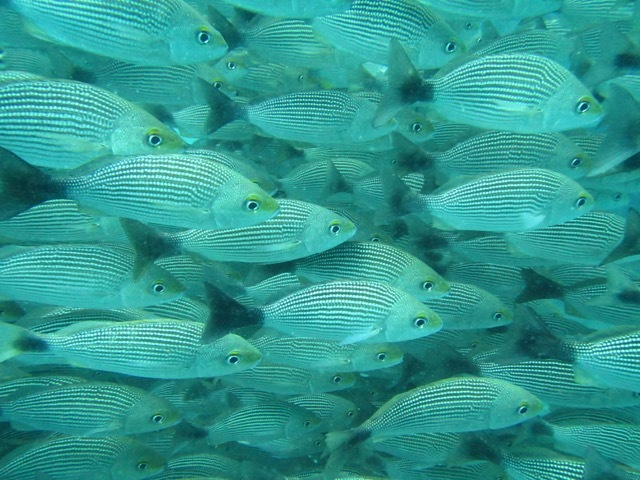 Isla del Caño is located 15 Km off shore and is a fully protected biological reserve, surrounded on all sides by a beautiful reef. 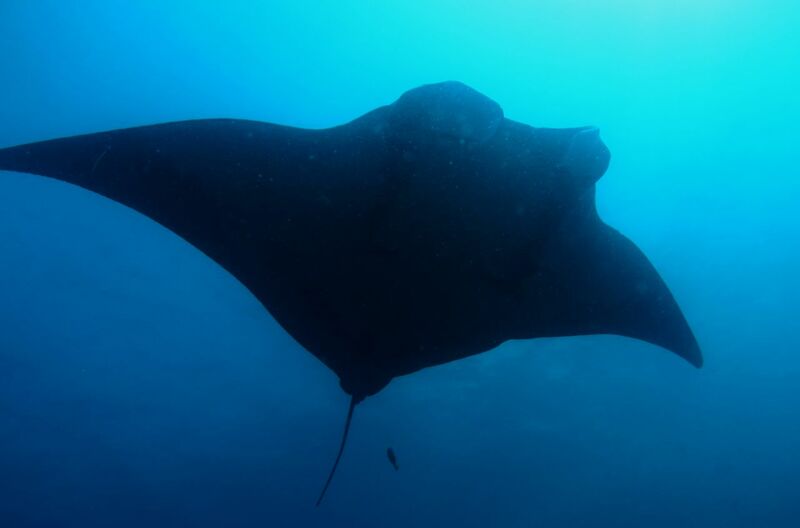 With ocean depths ranging from 5 to 25 meters, its reefs offer a rich diversity of fish and underwater fauna, including mantas, stingrays, white fin sharks, shark-whales and king snake eels. 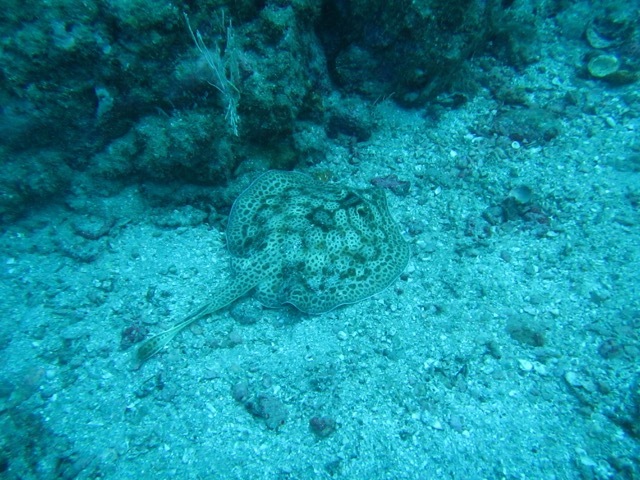 The water is warm and the visibility ranges between 15 to 25 meters. 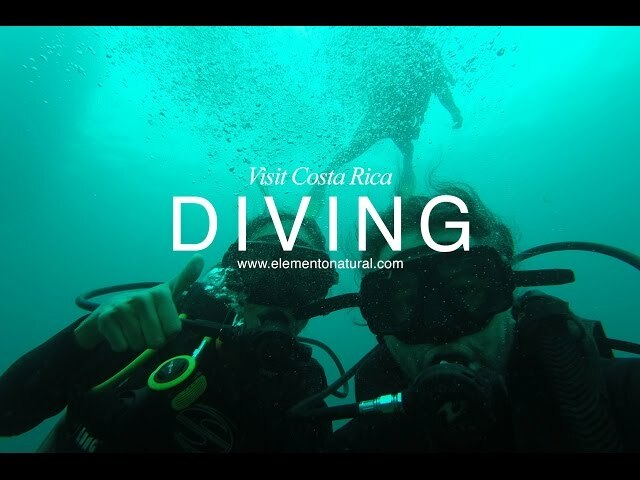 One of the best spots in Costa Rica for scuba diving! Another day to explore the many incredible spots of this reserve; from the cave of the sharks, the arc – a breathtaking unique rock formation, the devils rock that attracts a huge number of species, or the coral gardens… you will be busy for the entire day!